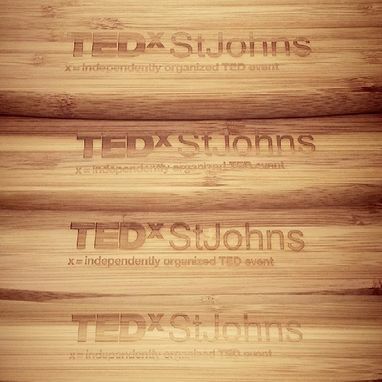 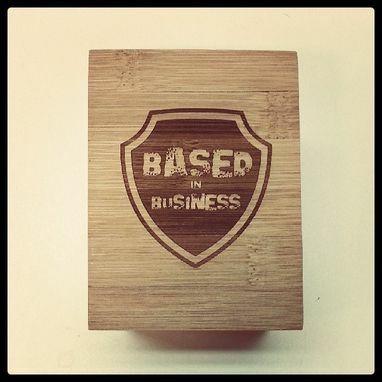 Wood and Bamboo laser engrave quite well. 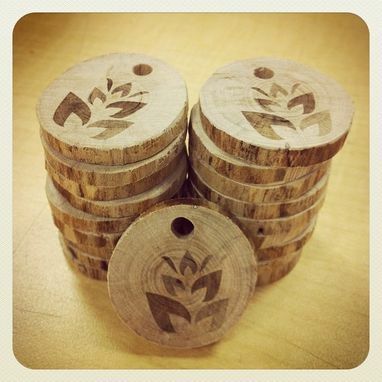 Depending on the type of wood and grain, a dark or light engraving is produced. 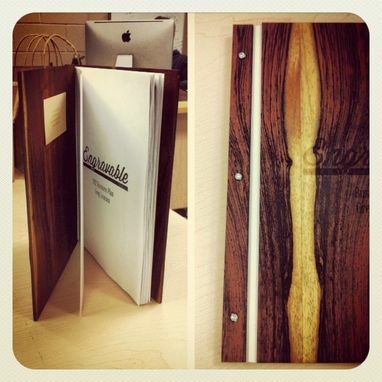 Cutting boards, pencil holders, hang tags, thaumatropes, custom book covers. 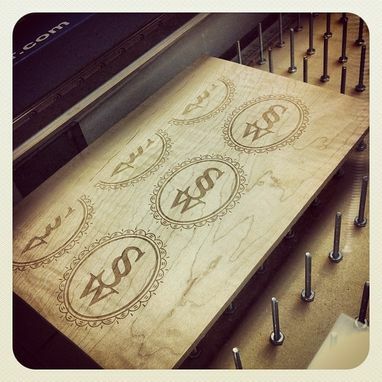 We can work together to make you something unique and memorable.